i.atcorr [GRASS] - has anyone used it and actually had success? Everytime I run it, it returns me a raster with only one value. I've changed the values, I've tried with dummy data, I've read the documentation several times. I have read literally all the questions here in stack gis about the use of i.atcorr with GRASS, and in their mailing list as well. 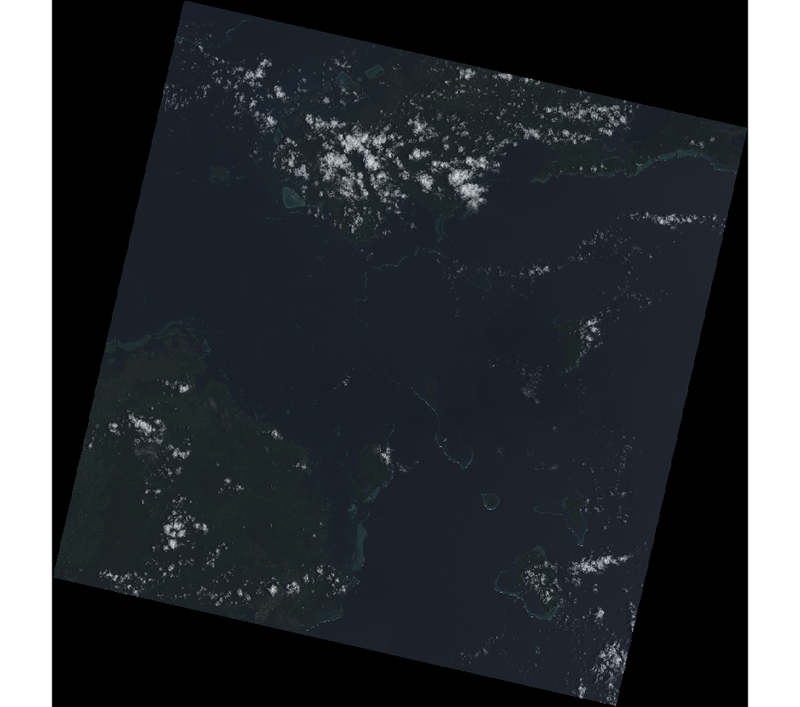 There seems to be a lot of people that has the same output, this sort of blank raster, but there is not a clear solution to this. 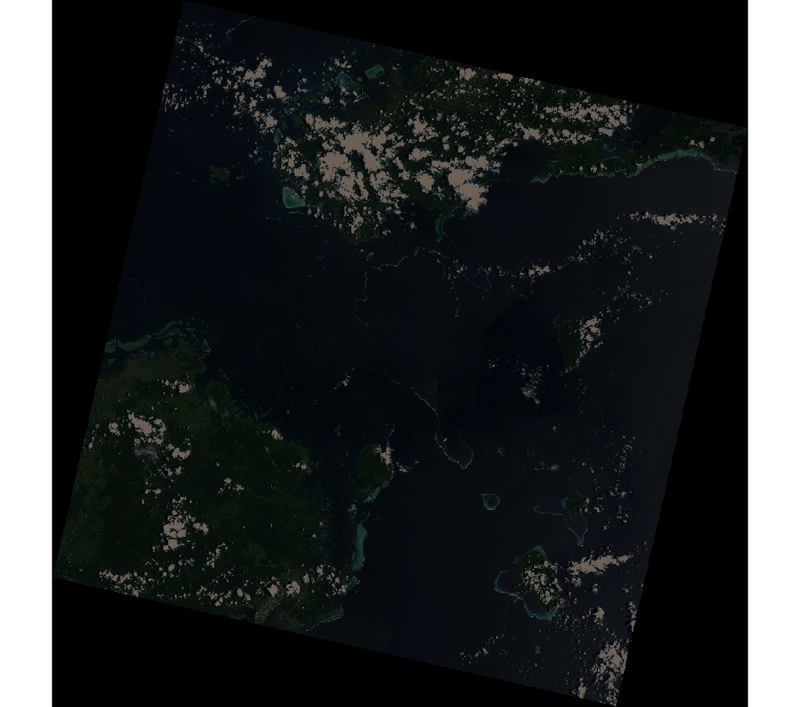 Has anybody applied this algorithm successfully to Landsat 8 and, if so, any idea on I am possibility doing wrong? **Edit: GRASS GIS 7.4.4. on Windows 10. Not the answer you're looking for? Browse other questions tagged grass landsat-8 atmospheric-correction or ask your own question. How to determine aerosol model value for i.atcorr in GRASS?